Siddarth Raja March 28, 2008 Comment Now! Back in January we brought you word of Aston Martin's entry into the GT2 field in the form of a Vantage race car, but at the time Aston had not yet released anything but a drawing. Now we have real, live in-the-flesh photos of the bio-fueled racer for you to enjoy. 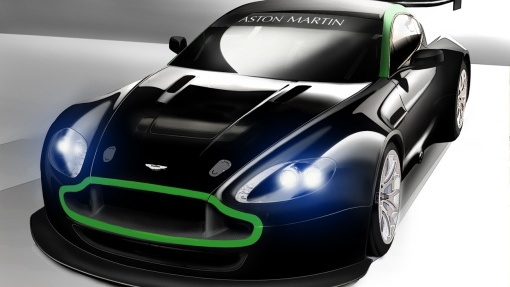 Although all we have so far is a drawing, the new Vantage GT2 racer looks every inch an Aston Martin. 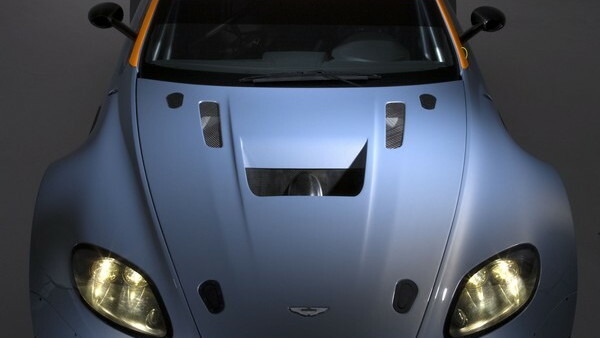 And it will be a first for Aston Martin in several technical respects, especially when it comes to the fuel it burns. The new race car is being targeted at the American LeMans series among others, thanks in part to that series use of bio-ethanol. 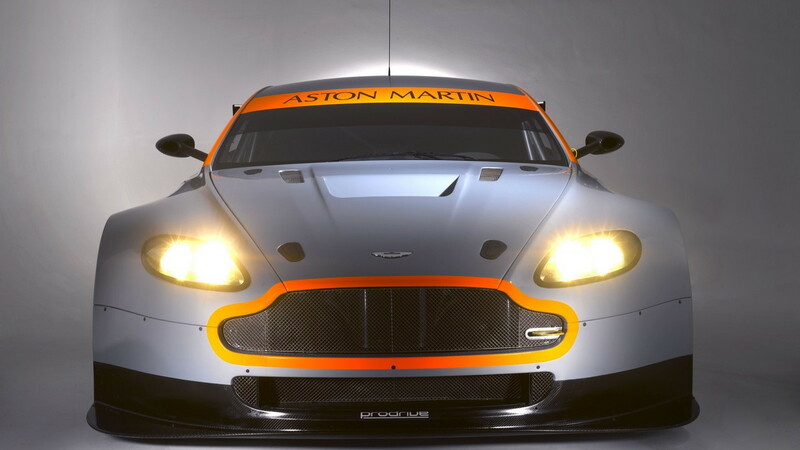 The new GT2 completes Aston Martin’s collection of race cars, giving the maker an entrant in every GT racing category: in GT1, the DBR9; in GT2, the Vantage GT2; in GT3, the DBRS9; and in GT4, the Vantage N24. 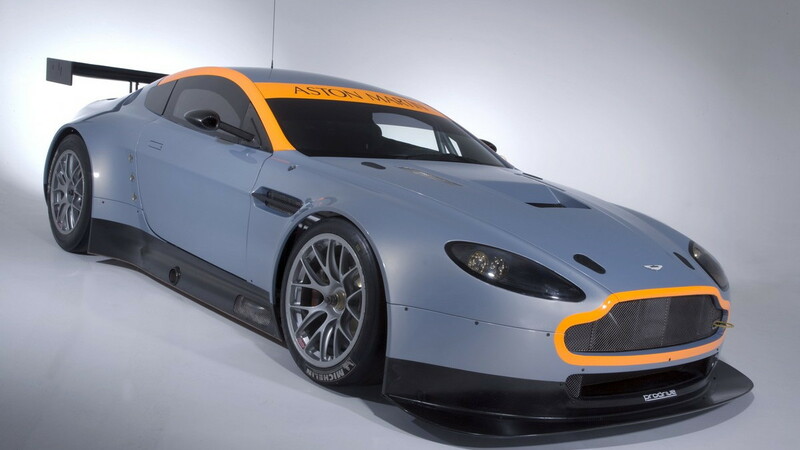 But by also adding the ability to run on normal race fuel or bio-ethanol, the Vantage GT2 also adds a new, greener aspect to Aston’s racing portfolio. 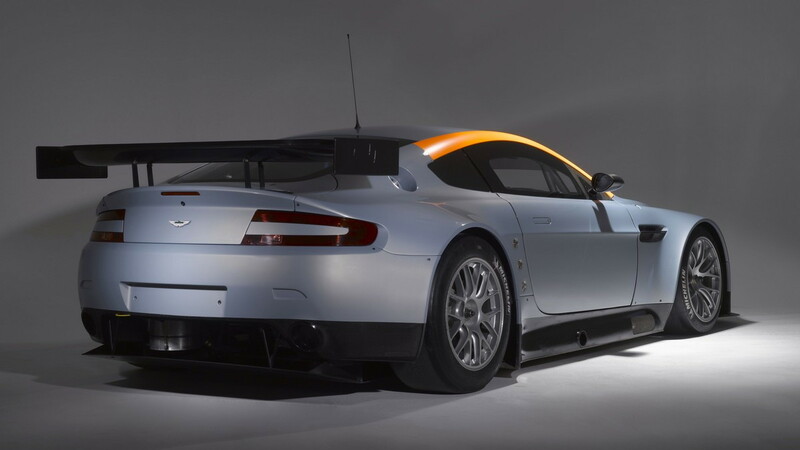 The bio-ethanol fueled GT2 owes its capability in part to Aston’s experience with the DBRS9, two examples of which Aston successfully converted to run on E85 during the 2007 season. The GT2, however, will be the first racing car designed from th ground up by Aston Martin to be in essence a flex-fuel racer.